Cover Reads: Despite Eric's Best Efforts No-One Guessed "Bangkok"
Inside Reads: Have A Bang-Up Christmas! What says Merry Christmas better than maiming one’s own private parts with a mallet during a Christmas night, post-fondue family game night of holiday charades gone awry? Pretty much everything, but that’s the point. 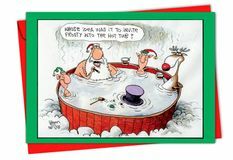 Hilariously naughty Christmas cards are fun for those who have a somewhat more risqué, sordidly sick sense of humor. Funny Christmas cards are only just more interesting than a Santa with a glass of cold milk and a chocolate chip cookie. Go ahead. Be a little rude and irreverent. Let it all hang out, my friends: Holidays are supposed to fun. Don’t be like the Jones family who sends a predictably boring Christmas card each year that depicts that legendary poem “A Visit from St. Nicholas,” along with a riveting five-page family update. 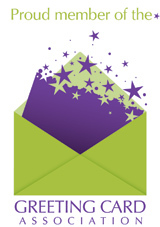 Be daring! Be bold! Be offensive: Only the lucky few will have naughty Christmas cards with genital mutilation. So, choose wisely. 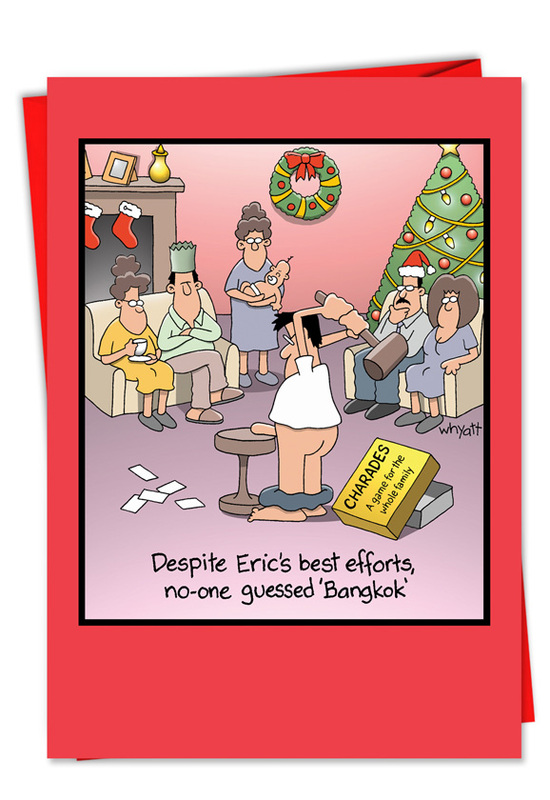 Who will be the lucky recipients for this classic NobleWorks Christmas card with Bangkok Eric? Admittedly, the holiday season can make us all want to brutalize ourselves, so you can’t really blame poor Eric. He’s probably spent week after relentless week being hounded by his kids, his wife, his in-laws and unreasonable societal expectations. We’ve all been where he is at some point in our lives. Not that we’ve gone to such painful lengths. 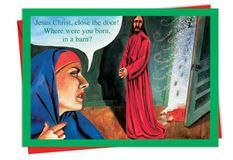 NobleWorks’ funny and rude Christmas cards are a great gift to receive when you feel like pulling out your hair. Do you have a friend who seems unusually Christmas crazy? 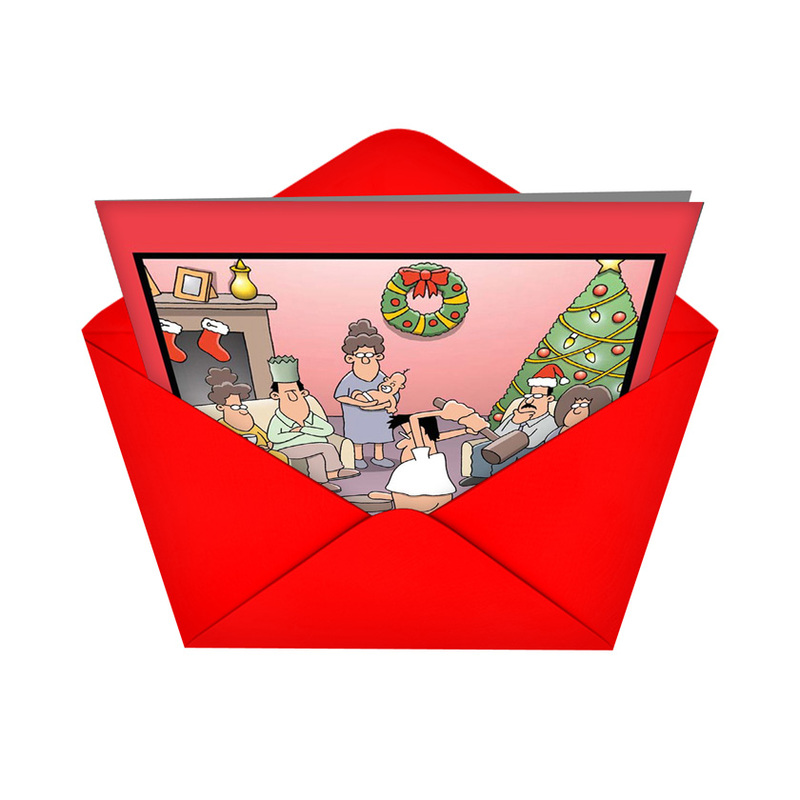 Send him or her this hilarious risqué and nonsensical naughty Christmas card. Your friend will appreciate it more than… well… an unforgettable game of charades that will likely end in therapy for more than a few family members. Not for everyone, but for those who get the joke, it's ideal!